The thing that attacks the President attacks us all. BREAKFAST WITH MUGABE was first performed on 17 October 2005 by the Royal Shakespeare Company in the Swan Theatre, Stratford-upon-Avon as part of the 2005 New Work Festival. BREAKFAST WITH MUGABE was first presented in New York Off-Broadway by Two Planks Productions at the Pershing Square Signature Center, August 7, 2013. 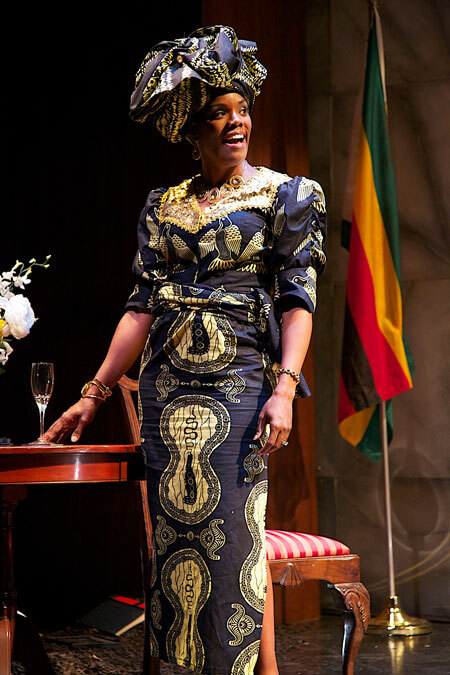 The New York production of BREAKFAST WITH MUGABE is having a return engagment December 29th, 2013 through, March 2nd, 2014.